This award recognizes the best international projects in the field of consulting and is awarded to both the consulting firm and its client. “The Constantinus International Award is already a much sought-after international decoration for outstanding consulting performances”, underlines UBIT-Association Chairman Alfred Harl the importance of the global award. 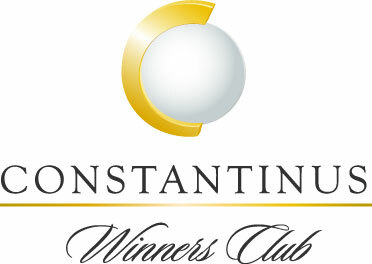 The Constantinus International Award will be presented during the Gala Dinner while the annual edition of the ICMCI CONFERENCE on 20th October 2016 in Toronto. Our fingers are crossed!